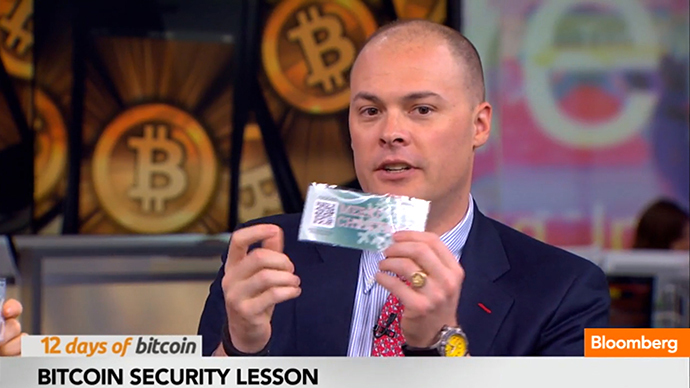 Bloomberg TV provided viewers with an important lesson in digital currency when one of its anchors had a gift card stolen while showing it during a live broadcast. On Friday, December 20, Matt Miller surprised his two fellow anchors – Adam Johnson and Trish Regan – with bitcoin gift certificates during his “12 Days of Bitcoin” segment. Johnson then flashed his certificate on the screen for roughly 10 seconds - more than enough time for a Reddit user to scan the digital QR code with his phone and take the gift for himself. The user, who goes by the name “milywaymasta,” took to Reddit to explain what happened. 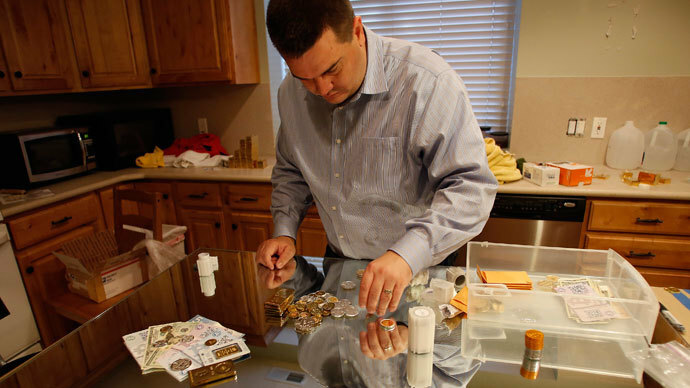 Although milywaymasta offered to return the cash, Miller followed up with the user on Reddit, stating that it would not be necessary. Despite the lighthearted nature of this situation, theft has become a nagging problem in the world of bitcoin. Earlier this year, it was reported that someone stole up to $100 million in the digital currency from “Sheep Marketplace,” an illegal online drug sales website. 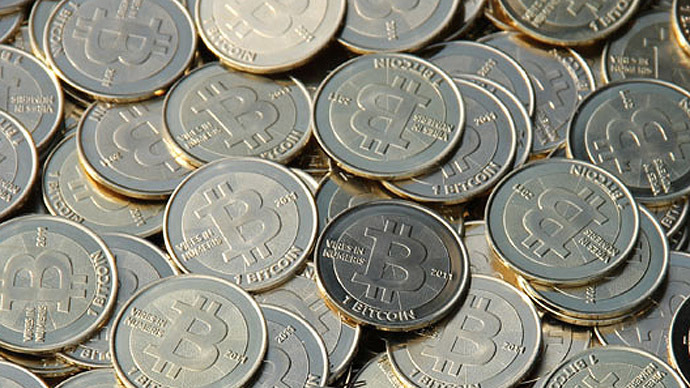 Dozens of other bitcoin thefts have been reported as well. 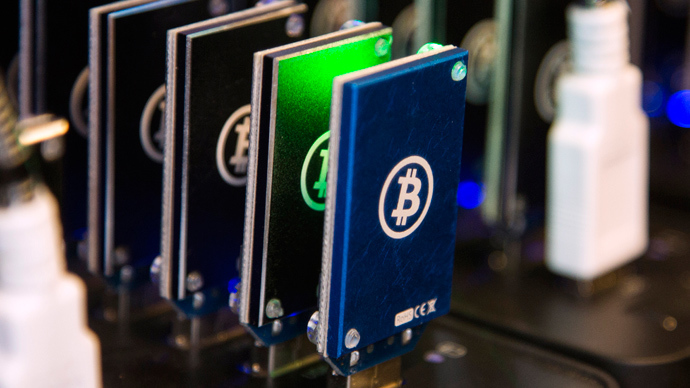 Bitcoin also faces an uphill battle against countries hesitant to accept the currency. 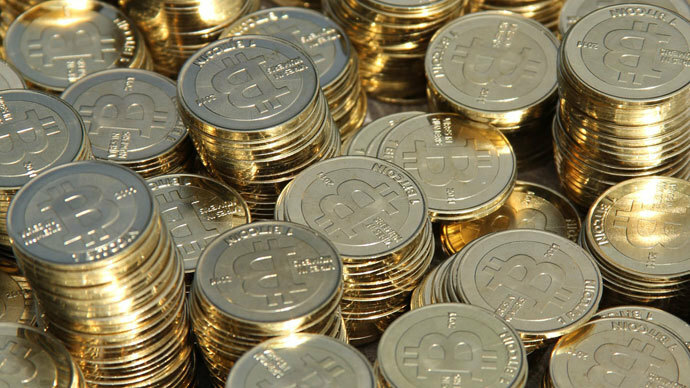 Denmark recently warned that converting money into bitcoin left individuals risking theft, as well as the inability to reconvert it into physical cash. 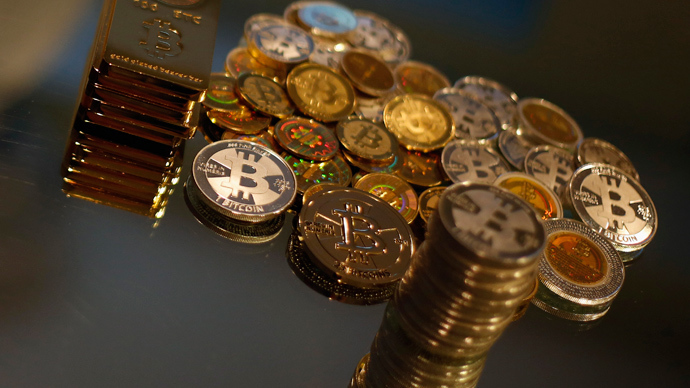 China also recently banned bitcoin deposits over worries about its connections with money laundering.